A few of comments offered at the Opening night, among others…. 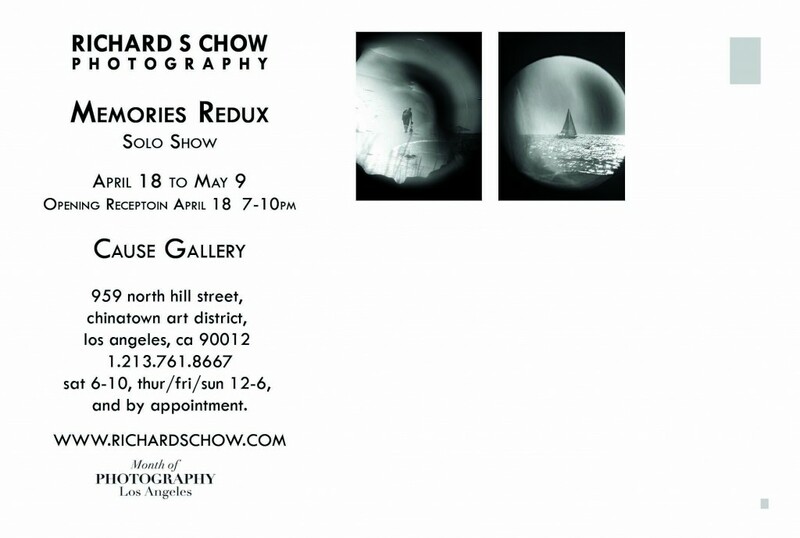 Cause Gallery is pleased to announce its solo fine arts photography exhibit, Memories Redux by Richard S. Chow. The opening reception will be on April 18 Saturday from 7–10pm and runs through May 9. Memories Redux focuses on a collection of two distinctive portfolios: Distant Memories and Color Redux | Urban Landscape. Although the work in this exhibit presents two dramatically different styles and subject matters, the artist’s fundamental application of composition and interpretation create a sense of congruence. Both series transform and present imagery in a fresh perspective compelling the viewer to give the image a second look. 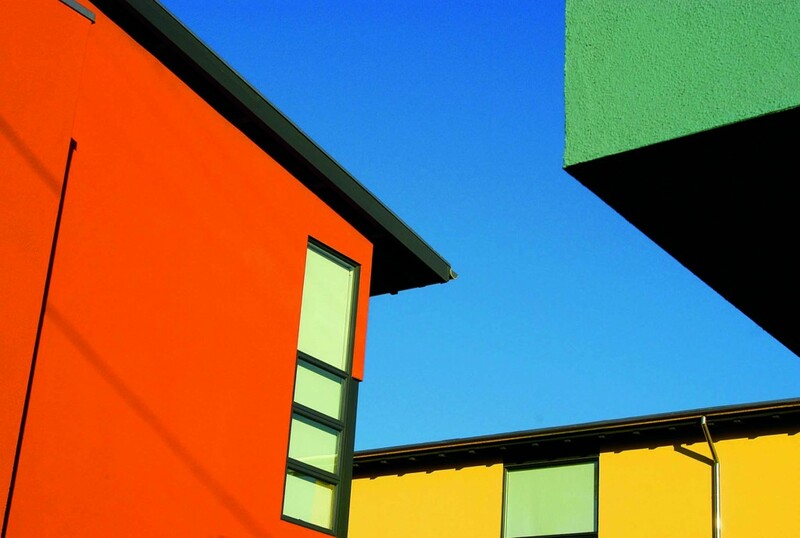 It is also a featured event for MOPLA – Month of Photography Los Angeles, in its seventh year program by Lucie Foundation. Cause Gallery is located at the historic Chung King Gallery Row, where kinetic concentrations of art and culture collide and infused on a daily basis. It is also part of the DTLA (Downtown LA) Art District. Hours – Sat 6-10, Sun/Thur/Fri 12-6, and by appointment. Richard is a photographer in the genre of documentary and fine art. His work has been honored with numerous awards, juried shows, exhibited in galleries, internationally published and is featured in several private collections. He is currently a member of and represented by Gallery 825 – the Los Angeles Art Association and frequently featured on-line in The Daily Photograph by Duncan Miller Gallery and has been part of group exhibitions at Cause Gallery. He was a member of the Photographic Arts Counsel at the Los Angeles County Museum of Arts (LACMA). Richard served as Chairman of the Board for the nonprofit Create Now, whose mission is to transform lives for at-risk youth through arts mentoring. He is based on Los Angeles, please peruse his body of work at www.richardschow.com.